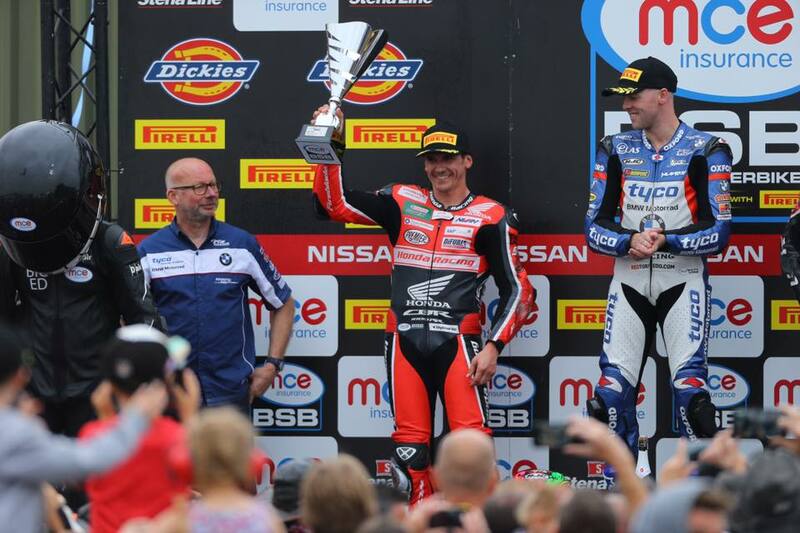 Motogear | BSB: A Podium for Jason O’Halloran at Thruxton! Ixon’s sponsored rider, Jason O’Halloran, achieved an excellent podium-win, as he finished in an impressive 2nd place during the 6th round of the British Superbike championship. Unfortunately, our other sponsored riders didn’t share similar success. It was a frustrating round for Five’s Peter Hickman. He was in the top five (in lap 9) during Race 1 but due to the race being red flagged and re-ran from the positions in lap 8 (where Hickman was 8th) he fell further behind and experienced problems with his tyre, which concluded with him finishing in 12th. Iddon confesses that he felt ‘robbed’ of the opportunity as he was racing on the softer tyre which wouldn’t function for the whole 26 laps. Furthermore, the rules meant that riders aren’t allowed to change tyres after a red flag, thus Hickman had no choice but to start the second race from an arguably undeserved, 13th position. Hickman encountered better fortune in Race 2, where he finished in 6th. Despite starting the BSB season with success, it appears that Christian Iddon’s chances of earning a 2016 title are at risk. Thruxton round was arguably his worst weekend of the season, due to him encountering numerous struggles involving the control of his bike; he was unable to gain a rear grip from his harder compound SC1 tyre throughout the race, which unfortunately concluded with him finishing in 21st place in race 1 and 12th in Race 2. 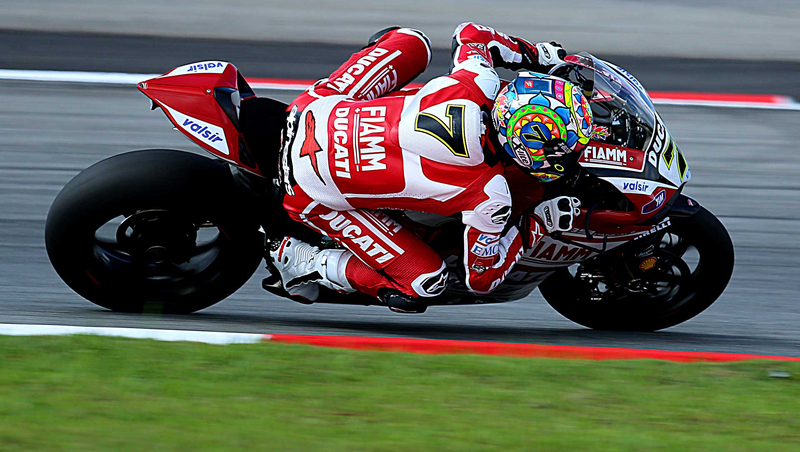 However all is not lost for Iddon’s title chances, he might be facing a daunting challenge in order to fight back for the title, but it is not impossible; the Five and Gaerne sponsored rider proved his level of talent at the start of the season, where he achieved podium results- there’s still time for him to turn it around.